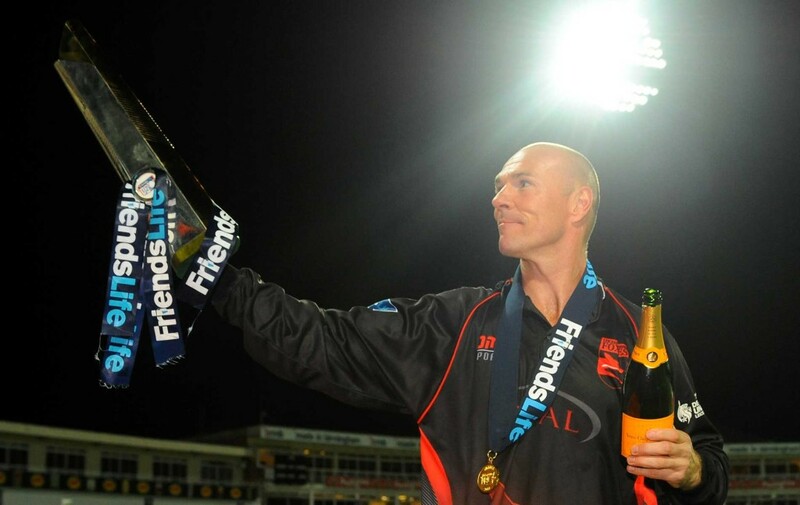 Leicestershire County Cricket Club has announced that Paul has returned to the Fischer County Ground as Head Coach. Paul represented the Foxes across four decades in a highly successful playing career that saw him score 19,418 runs, claim 1,231 dismissals and lift five trophies at the club. The 46-year-old also represented England in ODIs and a T20I and has since worked successfully as a coach, winning the Caribbean Premier League twice in three attempts with Jamaica Tallawahs. During his time in the Caribbean, Paul worked with world-class players such as Chris Gayle, Kumar Sangakkara and former Leicestershire CCC all-rounder Shakib Al Hasan. Paul said: “I am immensely proud and honoured to be returning to Leicestershire County Cricket Club as Head Coach. The club has always been close to my heart and I have lived in the city of Leicester for 30 years, so I know how much it means to everyone here. “There are a lot of good people at the club. We have a lot of loyal Members, supporters and sponsors, and I want to bring the good times back to Leicestershire County Cricket Club. Leicestershire CCC Chief Executive Wasim Khan MBE said: “We are delighted that Paul has agreed to rejoin us as our Head Coach. Paul is dedicated, passionate and knowledgeable, and has been a huge part of successful changing rooms both as a player and coach.